For many working in the HVAC sector commissioning presents itself as a costly and time sensitive process. 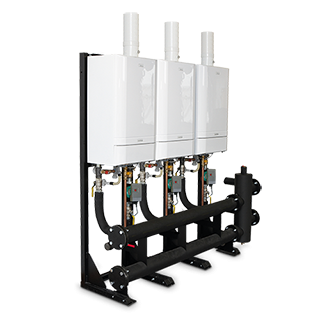 However, it must be stressed to customers that the manufacturers’ commissioning process is a key part of a boiler installation. Commissioning engineers working for the manufacturer will ensure that the boilers have been installed to specific guidelines and are working correctly. In some cases, commissioning activates the warranty, which can be up to 5 years. 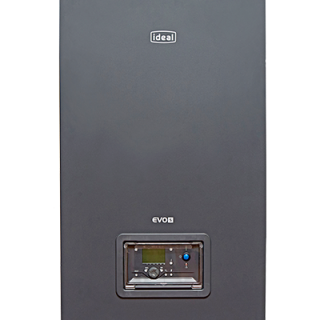 Andy Forrest, National Sales Manager at Ideal Commercial Boilers looks at the various stages of commissioning, as well as the challenges and risks that are involved. 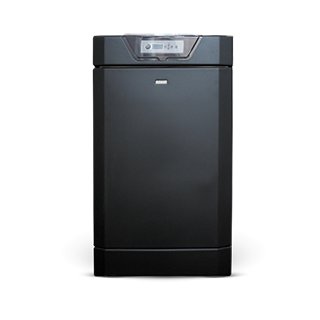 One of the biggest challenges are boilers that have not been installed to the manufacturers’ guidelines. This can cause a whole host of problems, the main one being having to delay the commissioning process and, in some cases, wider building works until the issues are corrected and bought back into line with the manufacturers’ requirements. It could be that there is an inadequate supply of gas to the boilers. This can lead to a complete shutdown of the site and immediate action should be taken to rectify the situation. Alternatively, inadequate ventilation or the incorrect fitting of the flue can not only affect the efficiency of the boilers, it can also cause combustion problems and worse, carbon monoxide poisoning. 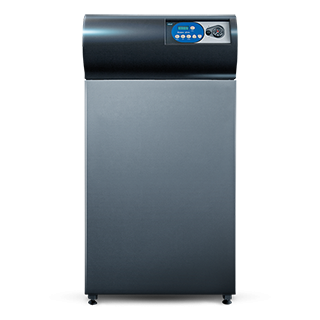 Finally, if the boilers cannot fire into high and low rate, they will not be able to provide enough heat load for warmth and/or hot water for the building. Whether the commissioning process is missed out to cut costs, or down to a simple lack of time, it’s not uncommon for it to be overlooked. As a responsible manufacturer, Ideal Commercial took the bold step in 2018 to become the first manufacturer in the market to offer this service free of charge across most of its range, with just one simple online form to complete to book commissioning. This proved so popular that free commissioning has been extended into 2019. As with any job, the contractor should ensure that sufficient pre-checks are carried out so that commissioning can take place on time and to budget. Just like checking a car over before it is sold to a customer, there is a need to ensure the basics have been checked. In the case of commissioning this involves many small but vital steps. There needs to be a good amount of lighting and ventilation around the boiler. On a basic level service engineers will need to have good lighting for future servicing or for emergency works on the boilers themselves. Ventilation is a crucial requirement. The threat of carbon monoxide poisoning is a big risk, so ensuring that the area of ventilation is correctly calculated at high and low levels is vital. This may seem like an obvious pre-check. However, during a busy build where boiler systems are often pushed to the back of the priority list in terms of installation, the basics of ventilation and lighting can be overlooked. To ensure that the project is on time and on budget, these checks need to be carried out. Other important considerations include ensuring there is sufficient water pressure available, all flue, pipework and traps are in place and that sufficient fuel is available for the commissioning engineer’s visit. Very importantly, there needs to be sufficient system load available when the system is cold. Having confirmed that the boilers have been installed correctly through pre-checks, the commissioning process can begin. The commissioning engineer from the boiler manufacturer will check that the boilers have been fitted to the specific requirements. Also, it’s worth noting that any deviance away from these requirements may result in any warranty becoming null and void. This is another reason why pre-checks are so important to the whole process. Checks on the gas piping will determine that they are correctly fitted, have all the correct isolation valves fitted and finally are operating at the correct pressure. It’s at this stage that the engineer will take combustion readings both at high and low fire to determine the correct pressure of the boiler. These readings will then be compared to the manufacturers’ recommendations and readings. A temperature differential will also be taken both at high and low fire. Ensuring that the flue is clear, in the correct position and has adequate drain points, is one of the most important checks within the process. The integrity of the flu needs to be satisfactory (i.e. no open points or drains missing that can cause gas to leak out). Finally, the engineer will check that the type of flue used is of the correct classification. There needs to be a temperature reading while checks for the high and low fire are taken. These temperatures need to be in line with the manufacturers’ recommended advice. 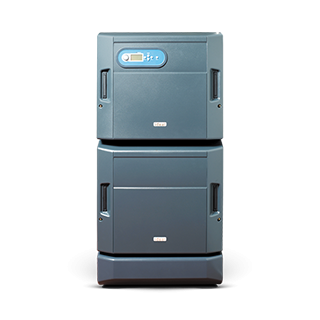 Fully functioning boilers working uninterrupted at maximum efficiency is the aim of all new Commercial boiler installations. Commissioning is a small but vital part of that process and should not be ignored, especially when it is available for free from Ideal Commercial. 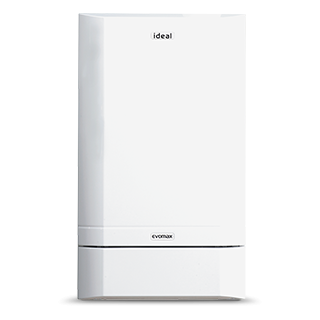 For information about Ideal Commercial’s Free Commissioning Offer, click here. This article first appeared in BSEE magazine, February 2019.